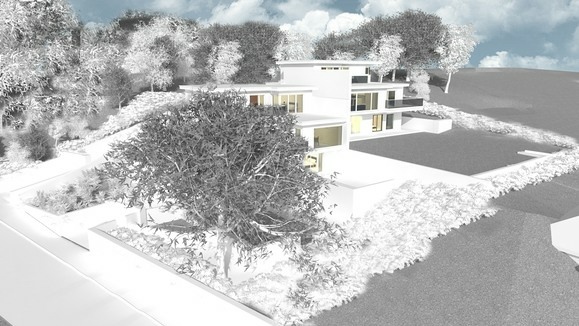 ARA Architecture were commissioned to design two unique dwellings on the site of an existing villa house. 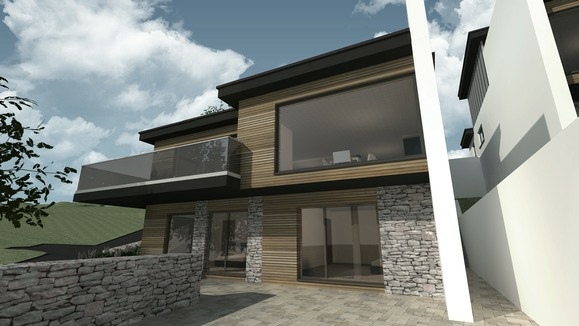 The design brief set out that the dwellings were to capture the sea views and provide a modern design with the use of high quality materials. 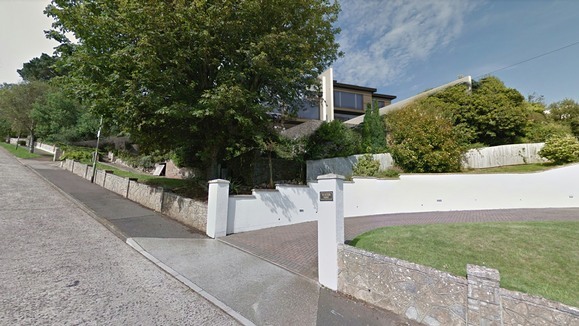 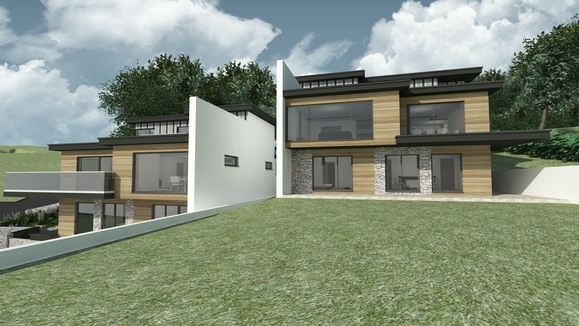 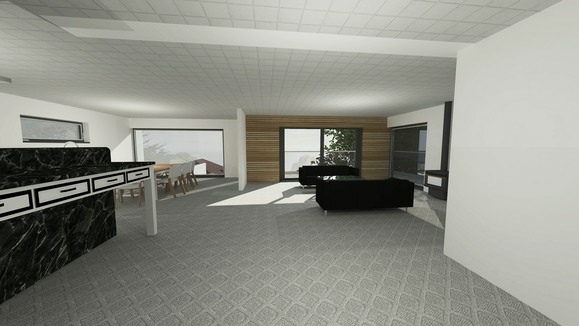 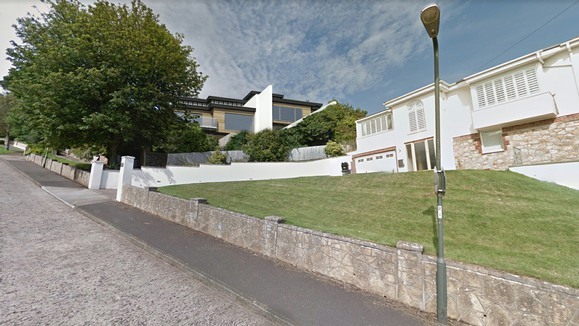 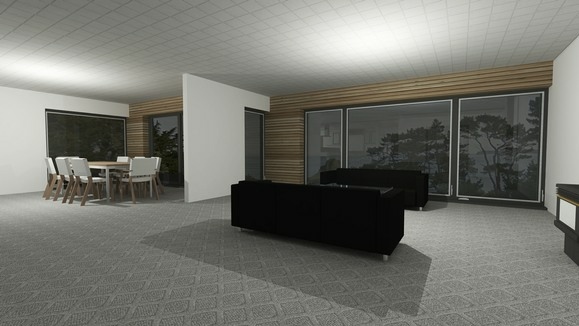 The design concept has provided for both dwellings to have off road parking, with one dwelling having a basement garage. 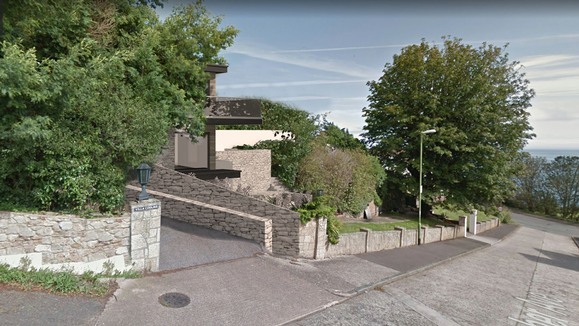 Both dwellings have internal domestic lifts, with picture frame glazing to the southern face of the dwellings. 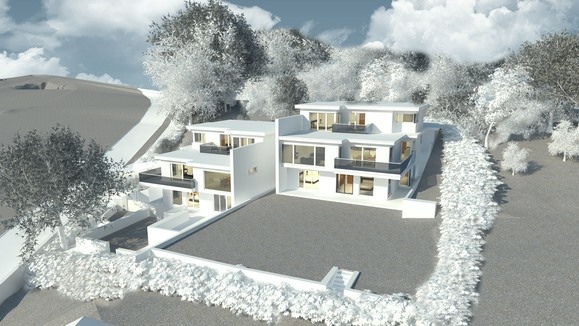 Views are captured on entry to the properties and ensure that you are aware of the location and beauty of the views on entering the property.